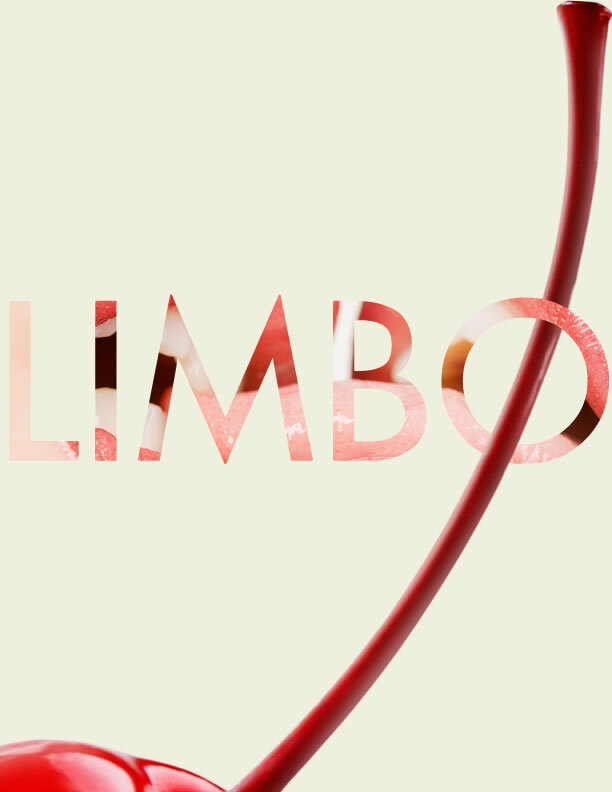 The Limbo kickstarter raised just over $31,000, a huge success. Thank you to everyone who either put in five bucks or a hundred bucks or even just helped us out with a facebook share. Because of your interest and your votes of confidence there will soon be a short film based on my Jim stories and with a crazy awesome cast and crew. Keep an eye out for more Jim stories. I think we’ll be meeting some of Jim’s family in the next one . . .